Happy news!!! 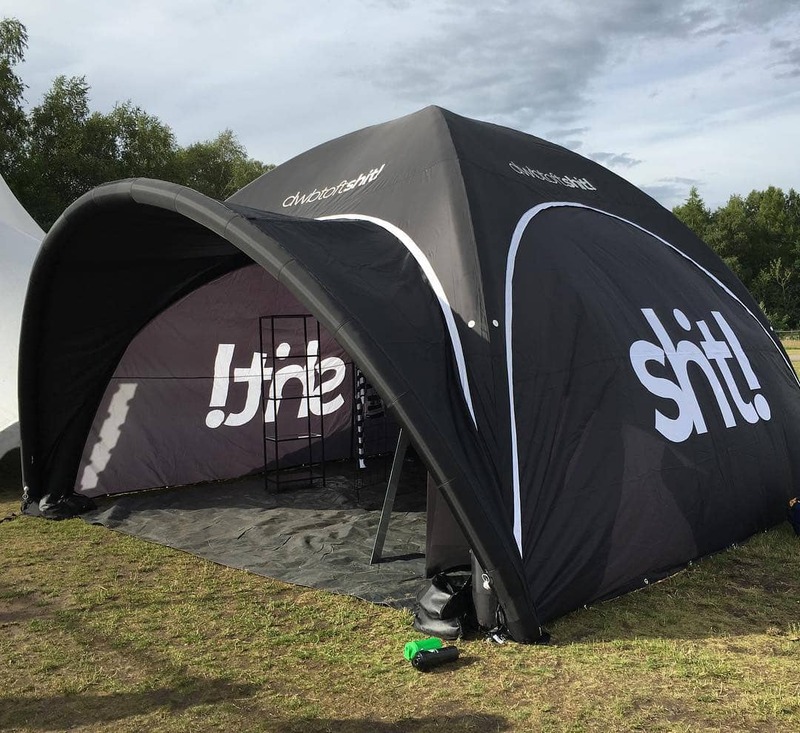 We will have our new, big and awesome tent in the VIP area during MXSM and USM in Tomelilla 8-10 July. Here you will be able to try, buy or just check out our new clothing collection of 2016. A collection filled with both street and riding wear. See you there!